BGR has gotten their hands on what they claim are the details surrounding the new device that Samsung is expected to announce with Google next week. The supposed “Galaxy Nexus” is said to be the next member of the Nexus family of pure Google Android smartphones, and it packs an impressive list of specs. According to BGR’s sources, the Galaxy Nexus will feature a 4.65-inch, 1280 x 720 pixel HD Super AMOLED display complete with curved glass. It will be powered by a 1.2GHz, dual-core TI OMAP processor, with 1GB of RAM and 32GB of internal storage. The back of the phone will have a 5 megapixel camera with 1080p HD video recording, and the front will feature a 1.3 megapixel camera for video calls. It will also sport LTE or HSPA data support, depending on carrier, and will have support for NFC. All of these features will be crammed into a 9mm thin chassis, and a 1,750mAh battery will provide juice to the Galaxy Nexus. The Galaxy Nexus is said to run Android 4.0 Ice Cream Sandwich, and it will be a “pure Google Experience device,” without any customization to the software by Samsung. 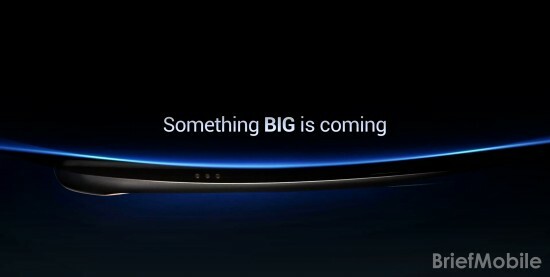 BGR says that it will be exclusive to Verizon Wireless in the U.S.
Samsung has announced an event for next Tuesday where it has teased the unveiling of a new product. We should find out more details then.